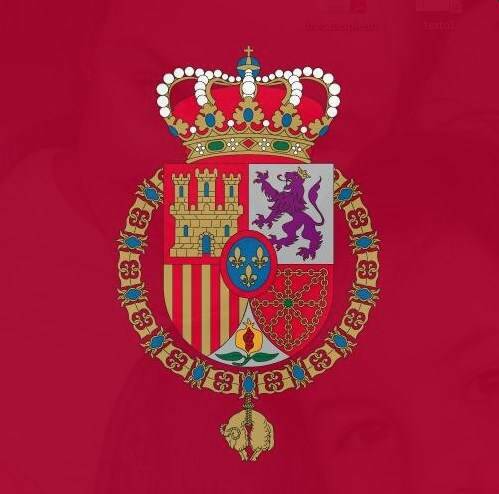 The Spanish Royal Household announced its new YouTube account today. It coincides with the 100 day anniversary of the Royal Family’s new website. The YouTube page already contains videos of the Royals in action. It also has all the King’s Christmas messages since 1975. This year’s speech will be broadcast live online. Copies will then be available in every recognized language under the Spanish Crown.